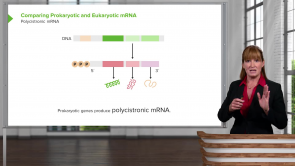 Expand your knowledge of gene regulation with an expert! 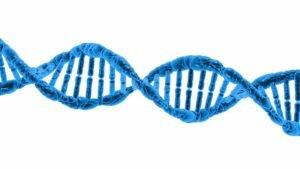 It takes more than just memorizing facts to gain a deep understanding of gene regulation. If you are a medical student preparing for your exams or a healthcare professional interested in expanding your understanding of gene regulation, you have come to the right place. Dr. Georgina Cornwall, Professor of Biology at Colorado Mountain College, possesses a diverse education background and is adept at helping individuals review gene regulation. Dr. Cornwall's high-yield lectures are designed to go beyond memorizing facts. Her superlative video lectures will provide you with a deep understanding of gene regulation, enabling you to solve complex problems and think critically about the concepts behind the science. Go beyond the simple review process. With Lecturio you will have access to self-paced lectures, supported by a multitude of interactive quizzes, topic reviews, clinical pearls and mnemonics. Don't just memorize, truly increase your knowledge base with Lecturio and have a expert on your side.